Both of these reports were published in 2005. Both of these reports have (had??) significant potential impact upon the future of the Tasmanian blackwood industry. 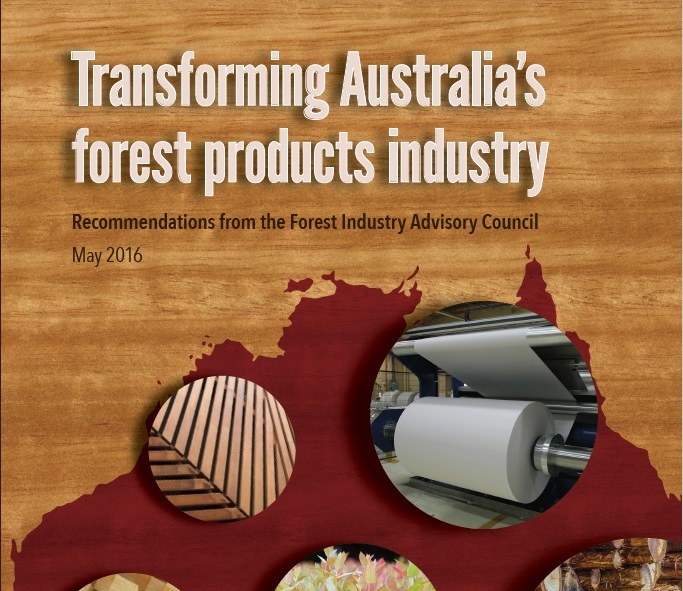 Both of these reports contain important information and recommendations about reforms to the forest industry. From what I have seen nothing from either of these reports has ever been implemented!!! Ten years after these reports were published both are still available on Government websites as if they form the basis of current Government policy, but from what I can see neither of them are currently active. The information and recommendations in these two reports has not been taken up and included in any forest industry policy documents (eg. FIAT), political party policies, nor in any farm lobby group policies (eg. the TFGA). Why not?? Tasmanian Government forest policy does not include any of the recommendations from these reports. 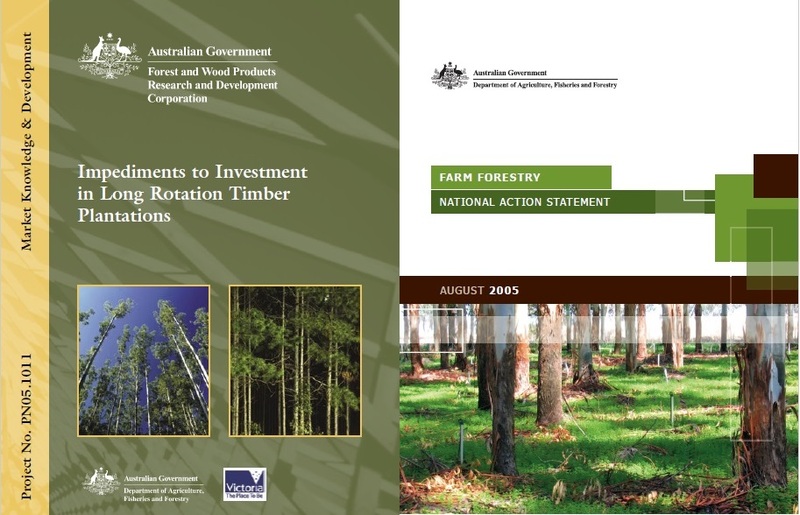 If only half of the recommendations from these two reports had been implemented the forest industry would be in a much better position today, and investment in the future of the blackwood industry would be a whole lot easier. Personally I think the future of long rotation plantations is looking more uncertain except in markets where high value appearance-grade timber is needed. Construction-grade timber is increasingly made from engineered wood products rather than solid wood; engineered from short-rotation plantation-grown wood. But the market for long rotation appearance-grade timber is relatively small, especially if we are just talking about the domestic Australian market. The international market for quality appearance-grade timber is significant but is still dominated by the illegal trade in rainforest timbers. The opportunity for supplying profitable, quality, farm-grown plantation grown Tasmanian blackwood into the export market is significant. And this is where the Farm Forestry National (In)Action Statement (NAS) becomes important. Promote the development of markets for farm forestry products and services. The 16 actions are broken down into 33 measurable outcomes, listing deadlines and who is responsible for implementing the outcomes. None of it has been implemented!! The Federal and all State Governments and the forest industry all signed up to do this. Perhaps the Tasmanian Government and the Tasmanian forest industry should revisit the NAS and recommit to implementing its recommendations.